Do I share a healthy relationship with myself and with people around me? Am I performing to the best of my ability? What are the things that are pulling me back? What would be my contribution to the planet Earth at the end of my journey? Sometimes you just need someone to hold your hand and show you the way so that you can take charge of your life and steer it to the direction you desire. 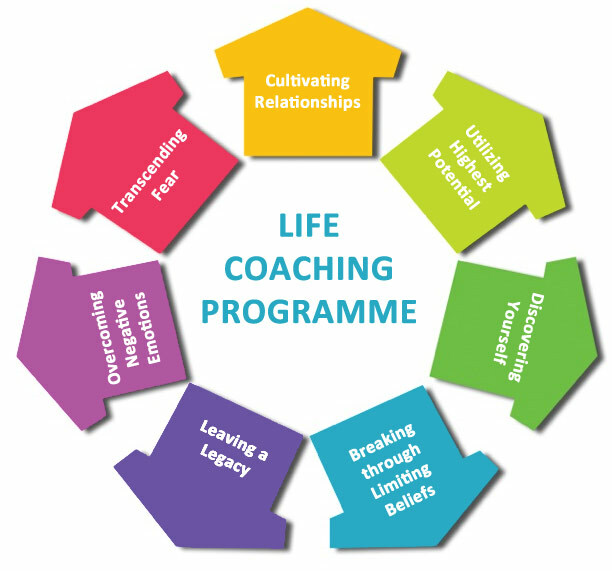 Through the Programmeme, SKIES & BEYOND life coach par excellence, Santosh has been helping people ignite their inner wisdom and achieve everything they ever desired. Transform into a winning, successful, joyful person with harmonious relationships. Free from fears, insecurities and limiting beliefs. With personal attention, advice and motivation from Santosh, you will successfully attract fame, fortune, love and peace too. Santosh's corporate background enables him to understand the intricacies of life at a demanding workplace. The Programmeme is designed keeping in mind the atmosphere of a competitive works-place and is ideal for corporate executives. The duration of the Programmeme is for 12 months and this being a personal coaching Programmeme, confidentiality is maintained.